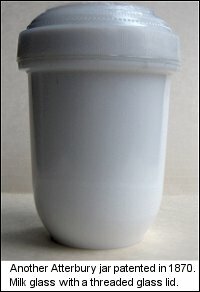 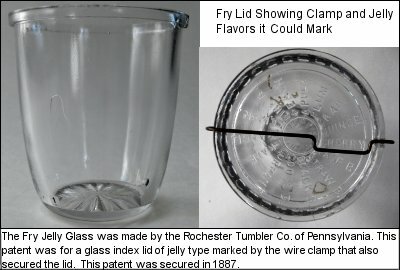 More information can be obtained about Patented Jellies than many other types of jellies. 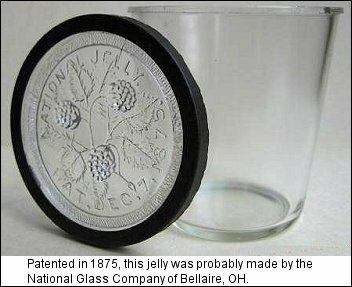 Patents are dated can be located and studied. 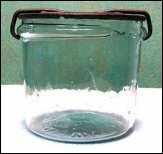 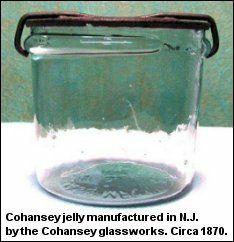 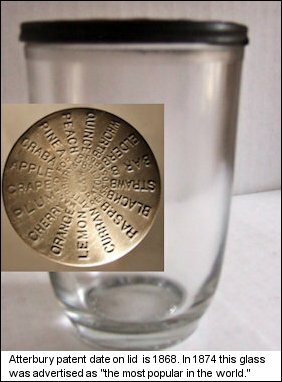 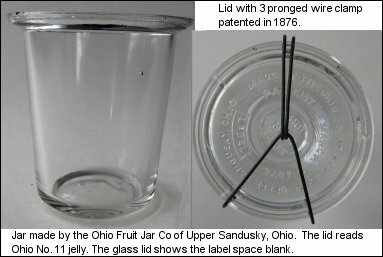 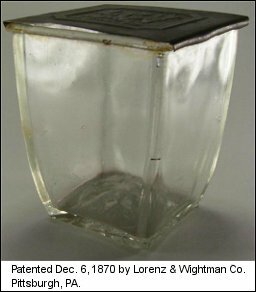 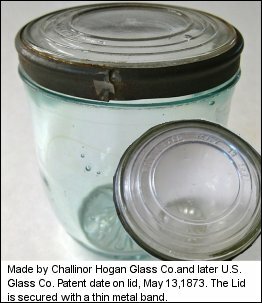 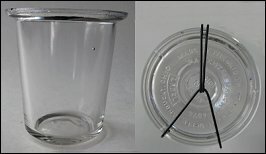 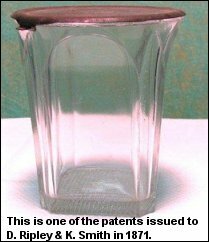 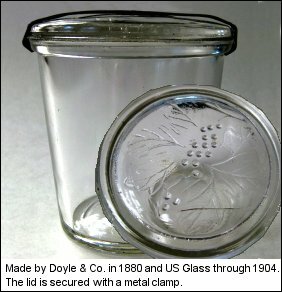 One of the earliest patented jellies is dated 1866. 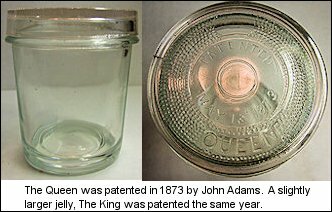 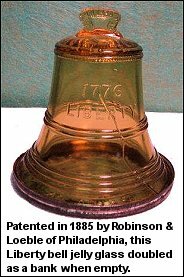 New patents were registered in later years as new styles and closures were invented and put into production.